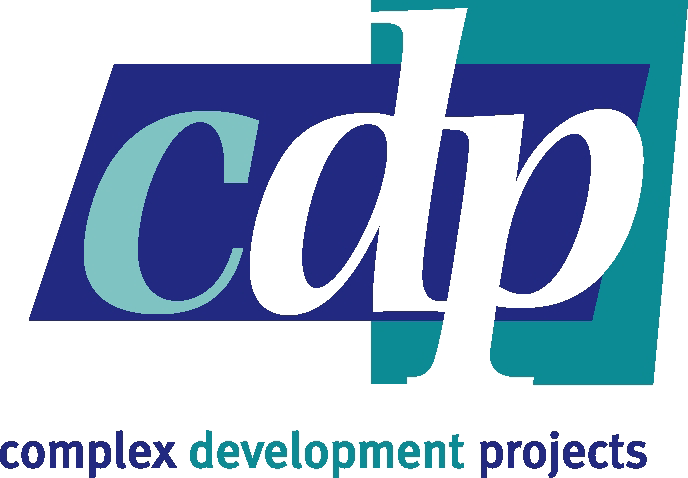 As you may have already heard, Complex Development Projects Ltd [CDP] has been appointed by Warwick District Council to deliver an ambitious masterplan to regenerate the Old Town of Leamington Spa as a new Creative Quarter. The “Draft” Masterplan has now been delivered and now it’s time to have your say! Local residents, businesses and organisations are invited to review the plans and feedback their comments and opinions. The masterplan consultation process is to obtain ideas and feedback from the local community on the concepts presented. We welcome input from the local community into the masterplan ideas and have already consulted widely with local creative businesses in getting to this point. The Masterplan is available in full to view here with a link to feed in your comments. Displays of the plans are available to view in the following locations: If you visit any of our displays, please complete the feedback online. Other locations will be announced soon along with some dedicated forums for local businesses and community organisations. If you require a paper copy of the feedback form, please visit Warwick District Council offices at Riverside House. These need to be returned to Riverside House by 5pm on 21st January. © 2019 Leamington Creative Quarter. All rights reserved.